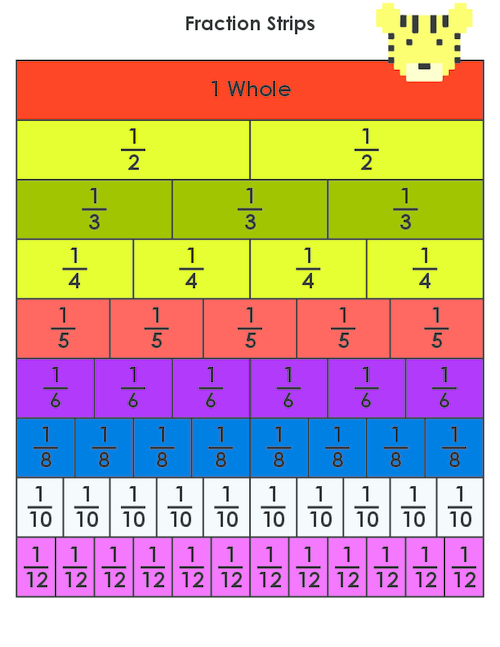 Use this free mathematical resource however you would like to help with fractions! This free printable is sure to come in handy for your little learner and their fraction practice. These free fraction strips are ideal for the beginnings of fraction practice, since they provide students with a visual. Enjoy watching your child have fun while learning!